Provide comfort for the family of Janis Chisholm with a meaningful gesture of sympathy. To send flowers to the family of Janis Chisholm, please visit our Heartfelt Sympathies Store. We encourage you to share any memorable photos or stories about Janis. All tributes placed on and purchased through this memorial website will remain on in perpetuity for generations. Provide comfort for the family of Janis Chisholm by sending flowers. 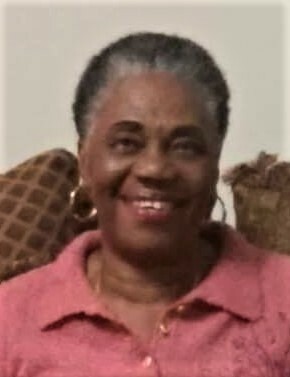 My sincere condolences to the family Chisholm for the lost of your beloved Janice, that Jehovah God brings peace and comfort to your lives during this time of sadness Psalms 46:1, my thoughts are with the family. My condolences to the family of Janis Chisholm. Our loving Heavenly Father, Jehovah, has given us the wonderful assurance that we can see our loved ones again by means of a resurrection to an earth transformed into a beautiful paradise. (Acts 24:15). We can always rely on the God of comfort to help us endure any trials or obstacles, especially the loss of a dear loved one.